There is traveling to Mexico, and then there is traveling to Mexico City. This vibrant city filled with culture and luxury is no Cancun or Cozumel- it stands in a unique class of its own. It is no wonder that the prestigious St. Regis chose Mexico City as a prime location to open one of the world’s finest hotels in the world. From the luxurious accommodations afforded by the St. Regis, to the fascinating and artful sightseeing all around Mexico City, this is one destination that families and travelers alike shouldn’t miss. 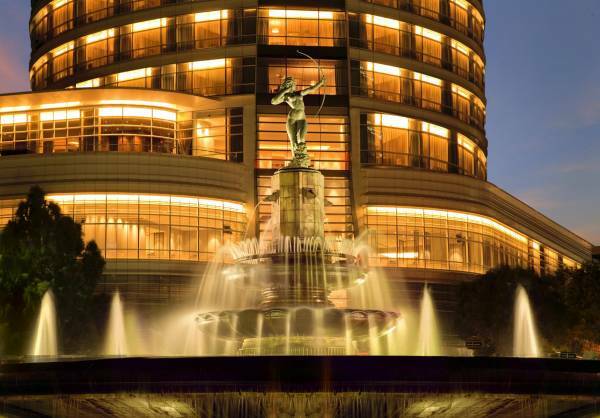 The amenities provided at St. Regis Mexico City are an experience unlike anywhere else in the world. With butler service offered 24 hours a day, guests are met with ultimate luxury, beginning at arrival. Inclusive to all guests of the St. Regis Mexico City, professionally trained butlers are on hand to make your stay as comfortable as possible, beginning with unpacking your bags for you. You don’t have to lift a finger at the St. Regis, where suites are so meticulously designed, it begs the conundrum of whether to bask in the luxurious comfort of the hotel, or to explore this magnificent city. 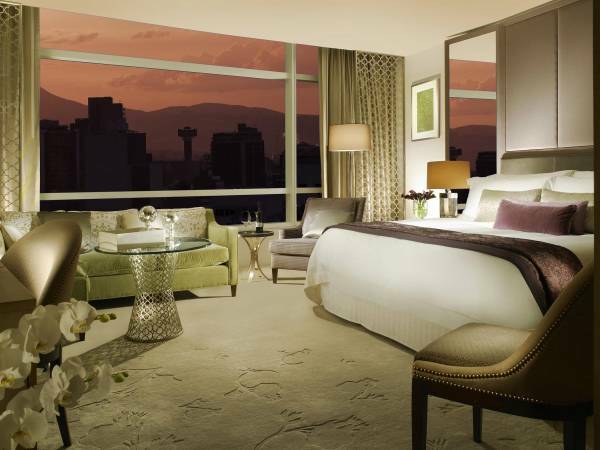 With custom lighting, coffee & tea service to your room (you won’t find a mini coffee maker here, all part of the “Allow Me” mantra), exquisite rain showers, and the finest mattress you’ll ever sleep on, the St. Regis Mexico City steadily feels like home (if home had a butler available on a moment’s notice). The cuisine in Mexico City is truly a delight to the senses, but you never need go far for a delicious meal at St. Regis Mexico City. 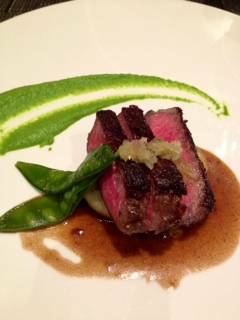 With several restaurants on site including J&G Grill from Michelin Star Chef Jean-Georges Vongerichten, the Decanter Room for private and intimate dinner parties, the aromatic Diana Restaurant which locally sources fresh quality ingredients, you are met with variety to the finest degree. For a quiet night in, guests may also opt to have their butler serve them with in-room private dining. A true culinary treat for families, the St. Regis Mexico City is not shy about having guests join them in the kitchen. Guests are invited to explore the local markets with their in-house chef to select fresh local ingredients that they may take back to the restaurant to prepare with a custom-designed meal with. 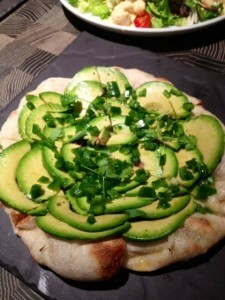 Being a pizza lover myself, I was ecstatic to help prepare an avocado pizza in the pristine kitchen of J&G Grill. 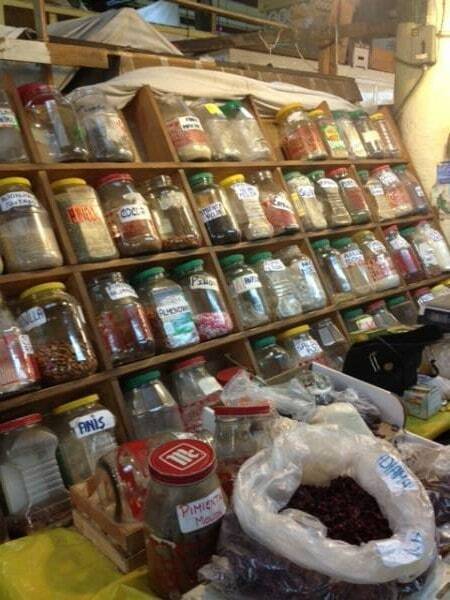 The markets in the surrounding area are fascinating to explore, and definitely an identifiable treat for those who would like to design their own meal to be prepared later on. 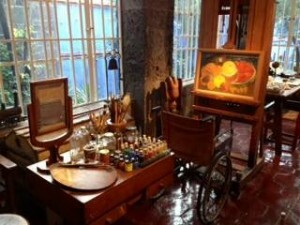 A destination not to be missed is the Frida Kahlo Museum nearby. The home that once belonged to Frida’s parents, and served as a beloved residence to the famous artist, is complete with Mexican design and culture that celebrates the life of an incredible woman. With art and history to be discovered at every turn, this is one of those rare opportunities to witness a beautiful estate by a talented family. 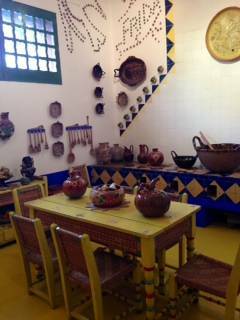 Works of art by Frida Kahlo and Diego Rivera adorn the walls of this magnificent home. 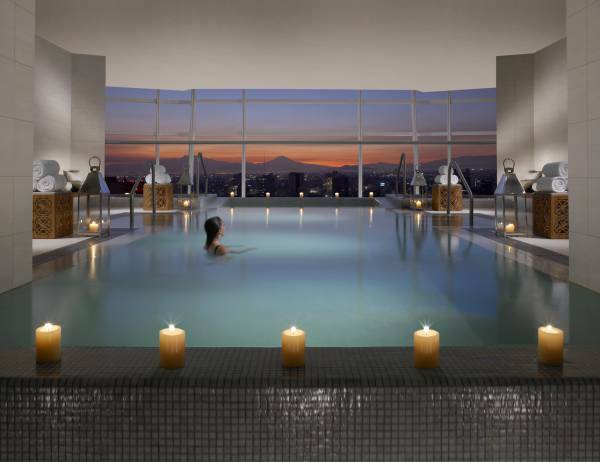 Remède Spa located on the 15th floor of the St. Regis Mexico City quite simply rejuvenates the soul with its personalized accommodations, state-of-the-art fitness equipment, and yoga studio where teachers are on hand to create a fulfilling experience. The most beautiful pool I have ever seen overlooks the bustling city, and introduces inner peace with its relaxing atmosphere. 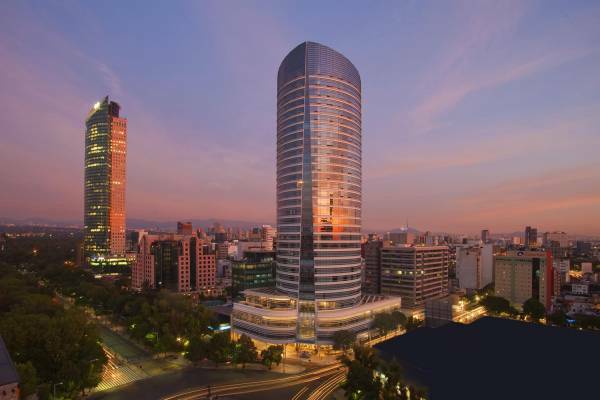 There are many features about the St. Regis Mexico City that make it an ultimate destination for traveling families or individuals. Stayed tuned for my “Best Of” round-up from my trip to St. Regis Mexico City!